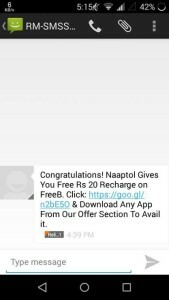 Naaptol & FreeB App combo offering rs 20 free recharge for download freeb app and complete at least one offer from it. 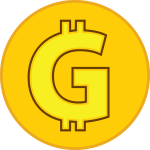 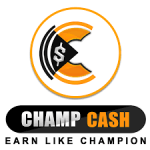 If you are a old user/already installed Freeb app then you are not eligible for this reward, this offer is only valid for new users. 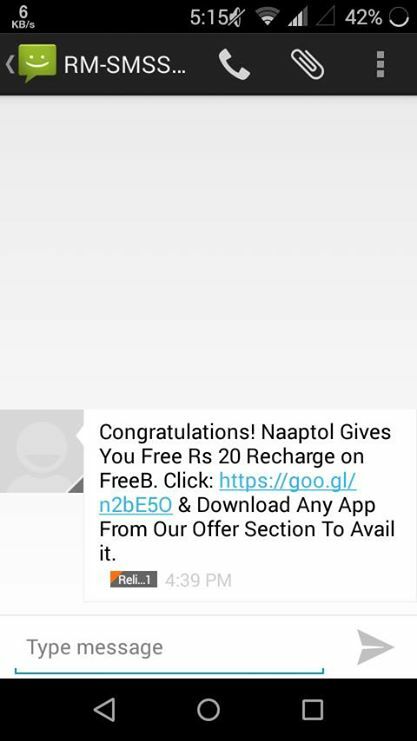 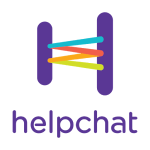 So if you haven't installed Freeb app already then time to get rs 20 free recharge from Freeb & Naaptol, follow below easy steps for get rs 20 free recharge.